and to improve the results of it. skin’s moisture whilst gently removing makeup and environmental impurities. 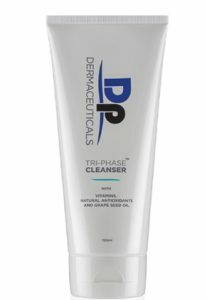 First product developed for DERMAPEN ™ and main compound in all protocols. 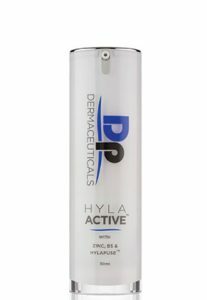 HylaActive ™ is a superior compound of hyaluronic acid with HylaFuse ™, Vitamin B5 and zinc. 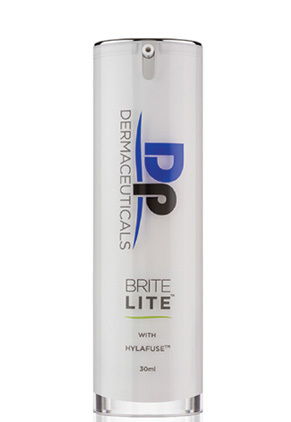 Its gelatinous consistency makes it a perfect medium for use during DERMAPEN ™ treatments. Corrective cream specially formulated to help boost the results of DERMAPEN ™ treatment. 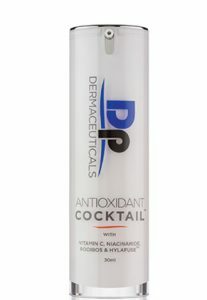 It contains the copper peptides, as well as retinol, Vitamin A to stimulate the production of collagen, Vitamin E for healing, aloe vera, resveratrol, squalene and Hylafuse ™ to hydrate the skin. 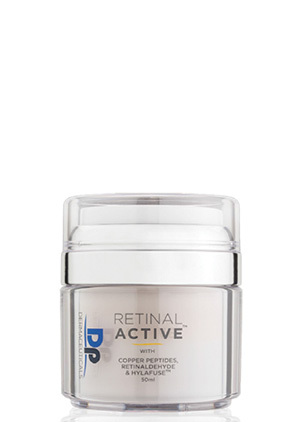 includes repair and rejuvenation properties and anti-aging anti-oxidants. It offers a perfect way to prepare the skin prior to a Dermapen ™ treatment. 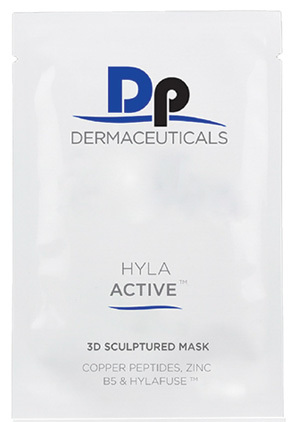 Soft and effective, it helps to nourish the skin before rejuvenation procedures. Contains bamboo extract, which gently removes toxins from the surface, grape seed extract, cucumber extract, magician’s butter and aloe vera, which helps accelerate cell renewal and heal the skin, as well as the HylaFuse ™ complex. 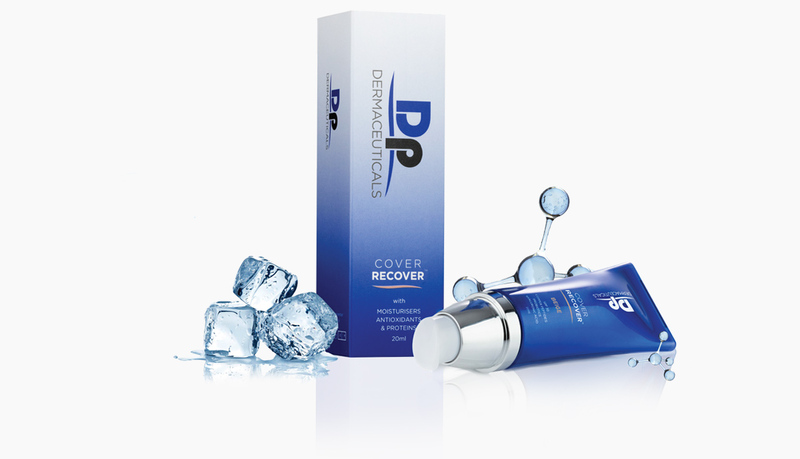 COVER RECOVER ™ is the quintessential solution to minimize downtime for your patients, and provides comfortable and hassle-free coverage immediately after Dermapen ™ or other rejuvenation application procedures such as microdermabrasion, peelings, IPL, laser and injectable cosmetics. 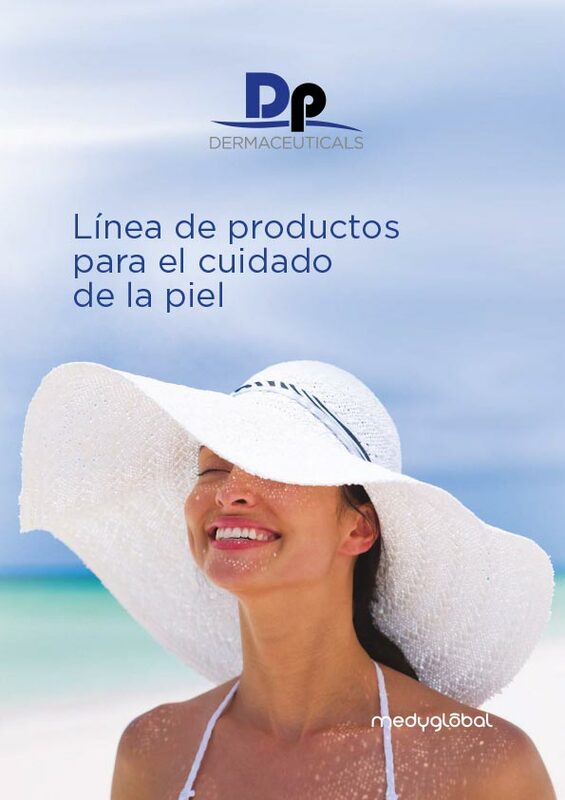 Non-chemical solar protection of factor 30. 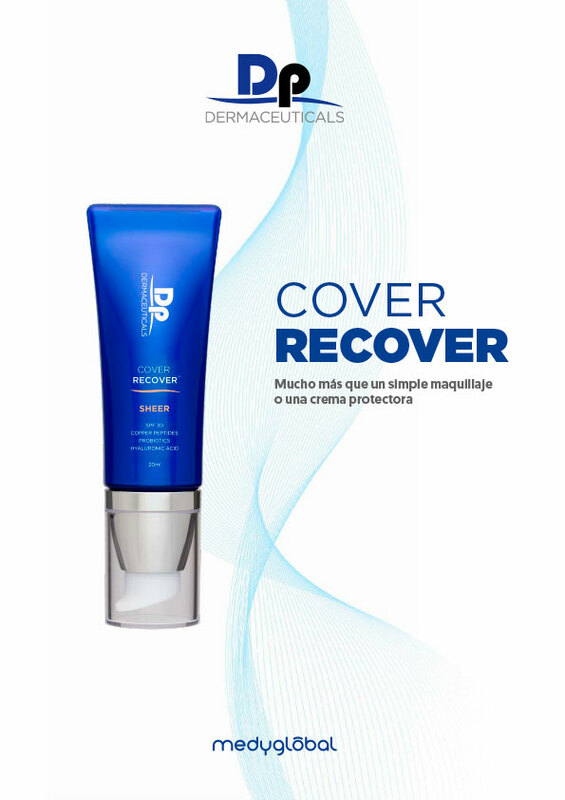 COVER RECOVER ™ is available in the following colors.